That’s about all of the Chinese I learned on my recent trip to meet with some of LinkedIn’s global marketing team. Fortunately, the lessons I learned in global content marketing go deeper than a command of the language. The trip was a real eye-opener for me. It’s easy to assume that marketing worldwide is pretty similar to what we do in the U.S. I mean, people are people, right? Shouldn’t you be able to translate your marketing materials into the local language and be good to go? But as the trip demonstrated time and again, it’s not that simple. Even when I presented in Australia, there were translation problems. And those blokes supposedly speak the same language we do. I touched on the challenges and opportunities of globalization in a recent Sophisticated Marketer’s Podcast episode with my travel companion Megan Golden. It’s a deep topic, though, and China deserves special consideration. It’s a huge market. I wouldn’t even call it an “emerging” market anymore. It’s arrived. The opportunities are there for U.S. marketers, but there are plenty of challenges as well. 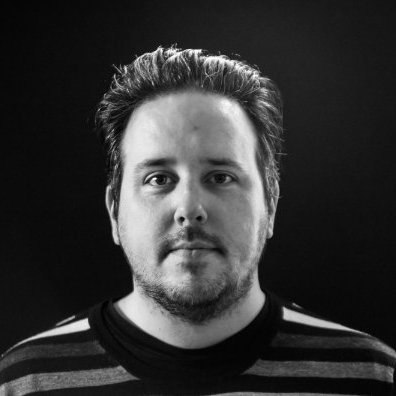 Here are a few things I learned about content marketing in the world’s biggest new market. I was fascinated to see the way LinkedIn China markets Chitu. In the U.S., the LinkedIn brand is not without personality, but definitely buttoned-down and professional. Our moon shot commercial is a good example of how we portray the brand. In the UK we Market to Who Matters. 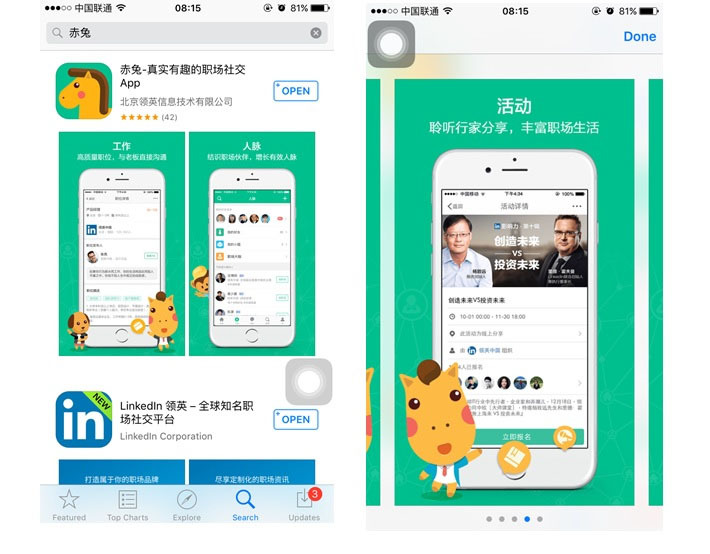 In China, there is a LinkedIn Chinese PC and mobile version of LinkedIn with same look and feel as the global site but Chitu is a totally different mobile app experience that was developed by LinkedIn China targeting young Chinese professionals, under Chinese context. For LinkedIn China, though, they market to a younger millennial crowd with a light hearted, sometimes humorous approach. Check out this video, part of their viral marketing series. Notice the cute little animated horse mascot (I wonder if we can get one of those over here) and the laugh track. In case your Mandarin is a little spotty, here’s the basic premise: The boss asks when the project will be done, and the employee says, “Don’t worry, boss, I’ll get it to you before I leave!” The next day, the boss asks why he didn’t get the deliverable, and the employee responds, “I still haven’t left yet!” And it goes from there, all the way to the employee as an old man, lighting incense for his deceased boss, still working on finishing the project. Cue laugh track.It’s definitely broader than anything we would do in the U.S. But take a look at the view count: nearly 600,000 people have watched that video. It may not make much sense to us, but LinkedIn China knew how to position the brand in a way that would appeal to their audience. In news that will make Scott Stratten weep a manly Canadian tear, QR codes are incredibly popular in China. What was a brief infatuation for U.S. marketers is a staple of mobile ecommerce overseas. Chinese consumers are more open to making purchases on their mobile devices. QR codes speed up the transaction. Consumers can link their WeChat account (more on that later) with their bank account, then scan QR codes to buy physical and virtual goods. 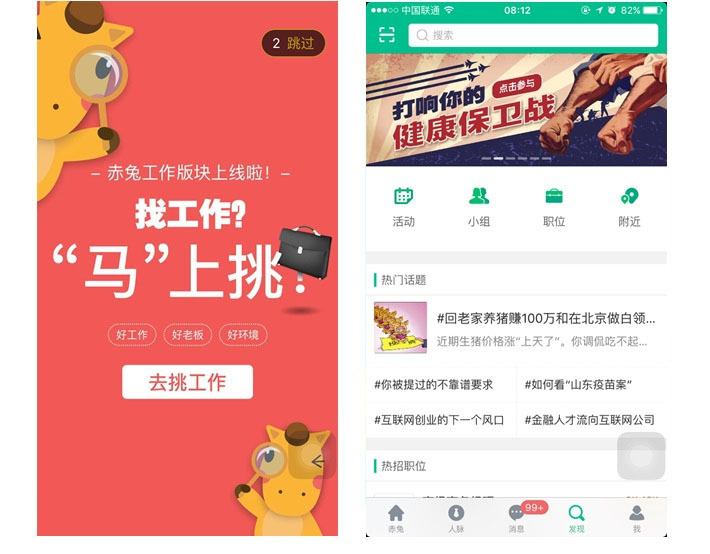 If you’re a U.S.-only marketer, odds are WeChat isn’t even on your radar. It was barely on mine. In China, though, it’s as big as Facebook is here. WeChat has more than 1.1 billion users, with 570 million active users every day. Of that massive user base, only 10%, about 100 million, are outside China. WeChat is a core marketing channel for Chitu, the Chinese LinkedIn App. Brands must have over 100,000 followers to advertise on WeChat. LinkedIn China uses their official WeChat account as the main channel to amplify content and drive growth and engagement. There is a growing class of entrepreneurs and well-to-do upper middle class and the Chinese takes a much more active role in regulating advertising than the U.S. or the UK does. The government just overhauled China’s advertising rules last year, adding new restrictions. For example, celebrity endorsers can be held responsible for false claims in ads. Imagine someone suing Michael Jordan because their Nikes didn’t make them dunk. What’s more, celebrities under ten years old are prohibited from endorsing products at all. Honey Boo Boo would be out of luck over there for a couple more years. There’s also a new prohibition on using the Chinese flag in advertising of any kind. In the U.S., everyone from car dealerships to fast food restaurants use the stars & stripes. Those who try the same tactics with the Chinese flag can expect hefty fines. As you can see, global content marketing isn’t as simple as translating your existing content. Regulations may determine what you can and can’t say to your audience. Technology we consider obsolete in the U.S. may be a major factor. And it’s best to prepare to embrace new channels, new ways of reaching your audience, even a complete overhaul of your brand. Whether you’re saying nǐ hǎo, hola, or ca va to a new audience, becoming a global brand definitely has its challenges. But as the results from LinkedIn China shows, the payoff can be huge. For a comprehensive guide to content marketing strategy and execution, download The Sophisticated Marketer’s Guide to Content Marketing. Is Your B2B Content a Killer Experience, or an Experience-Killer?